Peter Lole is a specialist provider of insurance for the logistics sector. We provide protection for goods throughout international and domestic supply chain. We also help carriers and service providers ensure they are adequately protected for their liabilities. Established in 1979, Peter Lole is widely respected within the freight forwarding and cargo insurance sectors, commanding strong buying power without compromising on the quality or high standards of customer service. Whether providing single shipment insurance cover or an annual marine cargo policy, our team will identify each client's business needs. As an associate member of the British International Freight Association and part of their Legal and Insurance Policy Group, we work closely with clients to provide best advice in accordance with their Terms of Business or Purchase (Incoterms). We operate our own unique, 'all risks' insurance policy which minimises key areas of risk often not covered by standard insurance policies. On hand to give out-of-hours assistance, we provide cover for the movement of goods by sea, air, rail and road as well as overseeing UK domestic transits, warehousing, inter-company transits, exhibitions and returned goods. 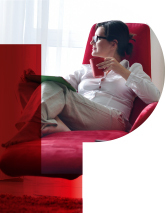 Our teams provide comprehensive and highly competitive solutions that deliver real peace of mind. 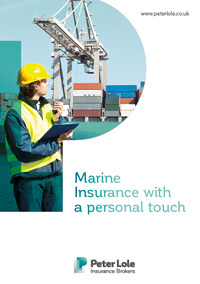 Insurance for anyone who has a financial interest in the goods that are in transit. How to sell Marine Cargo Declaration insurance and overcome common barriers. Advice for logistics service providers responsible for the movement and handling of third party goods. Warehousekeepers have a duty to take care of the goods left with them. 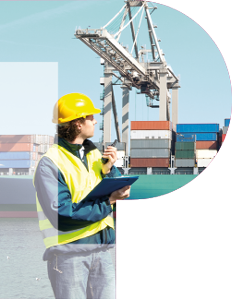 Goods In Transit Insurance requires considerable expertise and experience. Peter Lole has extensive experience in securing the appropriate levels of insurance for fine art. With the capabilities to research the entire marketplace, we offer clients peace of mind and hassle-free insurance whatever their needs.